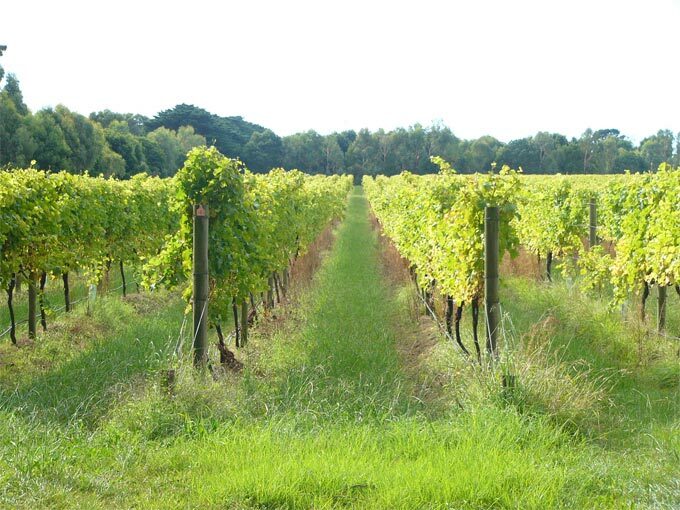 Complete Irrigation Solutions have vast experience in designing and installing viticultural irrigation systems. 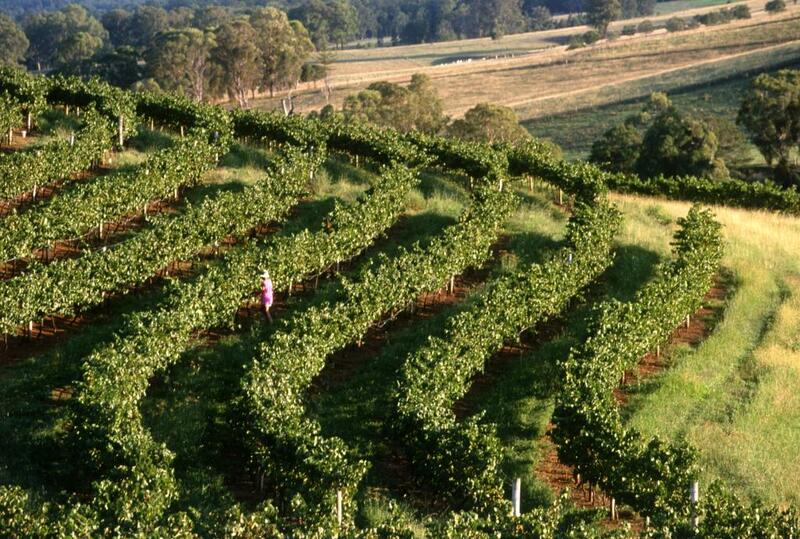 Vineyards are too precious to to risk with just any irrigation designer and installer, Complete Irrigation Solutions has the knowledge and experience to ensure your irrigation system is as efficient and effective as possible. Vineyards typically use drip and spray micro irrigation which allows the grower manage their irrigation with much greater precision and efficiency than with sprinkler irrigation. These sophisticated systems allow the grower to vary the rate and pressure of the system according to a range of variables such as soil type, gradient and aspect. This maximises growing conditions and can minimise the risk of things such as disease. Not only is water used more efficiently, but there are time and labour savings as well. 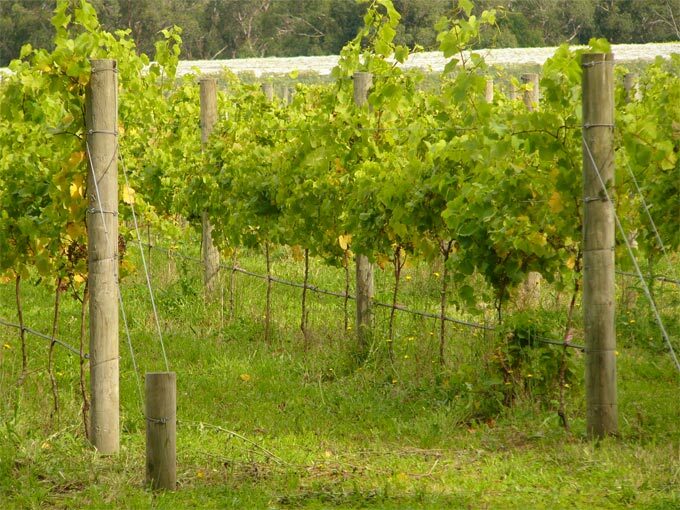 To find out more about viticultural irrigation call us now on (03) 9799 4444 or click here to make an email enquiry.